I do many things on the road including fixing things as much as I can to keep costs down. I don't carry a lot of tools but do bring tools for fixing wiring terminals, along with a small soft sided tool bag that I keep in the trunk. I have an IPhone and a IPad that I use with USB lighting charging cables. I also have a variety of other 12 volt USB cables. I power my iPhone during the day through a 3- hole cigarette adapter with multi USB charging ports. This gets plugged into stock Prius outlet in the front center console area. 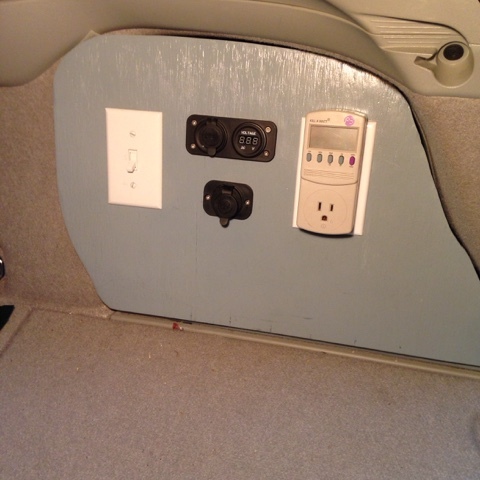 As I drive I plug my IPad to my Prius 12 Volt battery panel I made to a dual USB charger in the back. 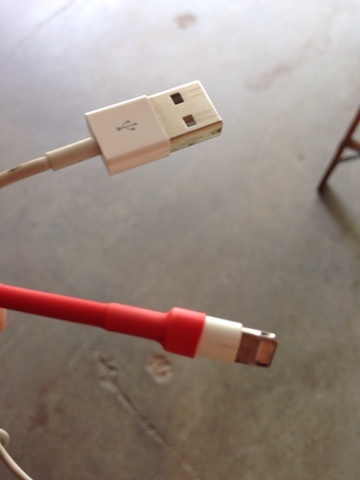 I plug my devices in every day and the Apple Lightening Cable end to the device wears and insulation breaks and since it is not strain relieved the insulation breaks and pulling is hard to do on just the small connector. To extend the life of my cables I add shrink wrap to the end that plugs into my apple devices. I buy a variety size pack of shrink wrap from Amazon. The shrink wrap that comes is not a perfect fit so I stretch it some to fit over the connector. 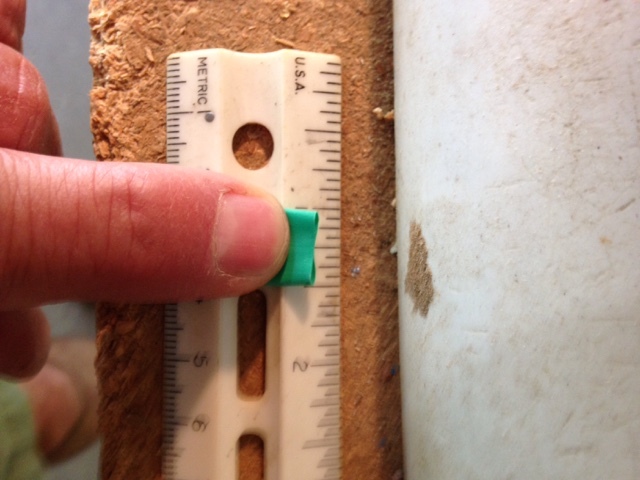 I stretch the shrink wrap with needle nose pliers just so it fits over. 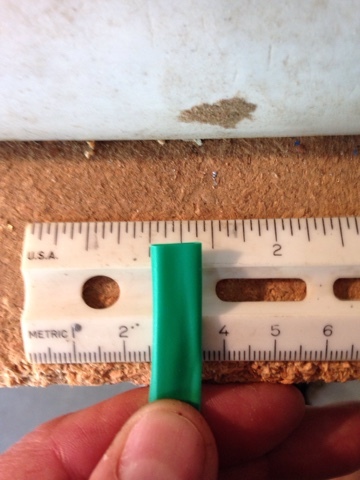 I stretched this piece by about 1/8". 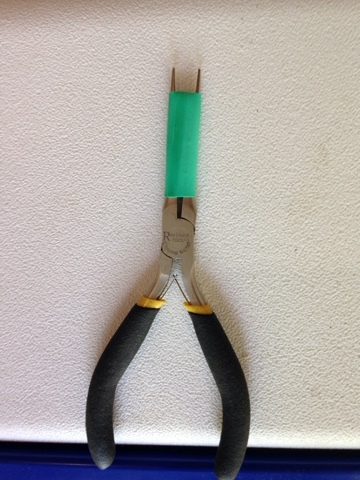 I then place the shrink wrap over the connector and use the butane torch I bring on my trip to shrink the wrap and make a stronger cable when inserting and removing the lighting cable. 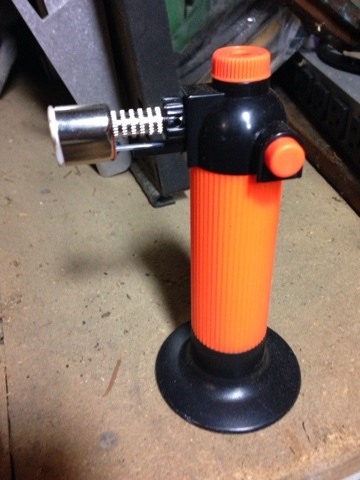 Note: The butane mini torch has many purposes including being a match to even start a campfire. Since I use a butane stove I have butane to refuel the torch as needed. Even though I live in my Prius when I travel, it is possible to carry a few tools and not have to spend money buying new cables when you can keep usable a little longer.